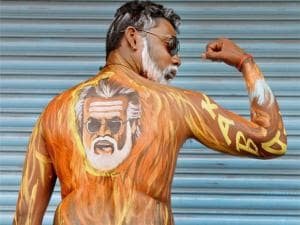 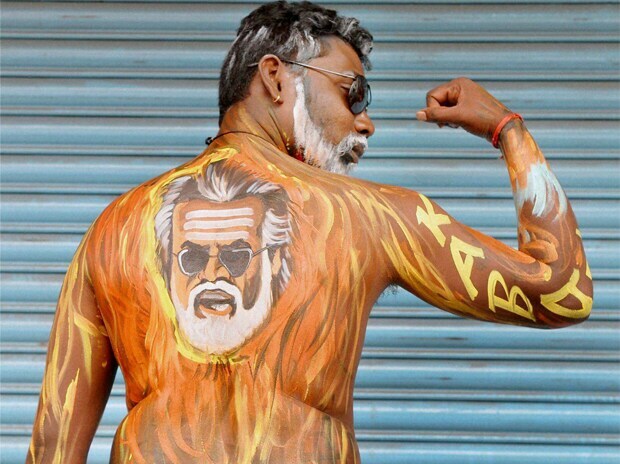 Kabali fever has taken over the nation as well as social media with people sharing all sorts of Rajini/Kabali-crazy shots. 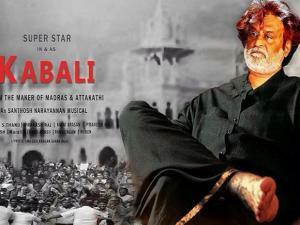 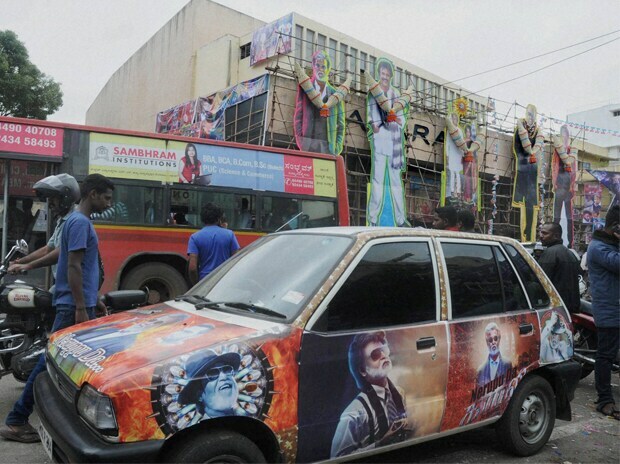 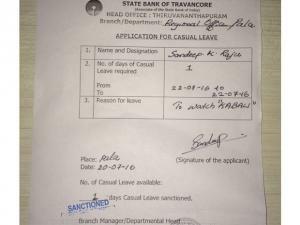 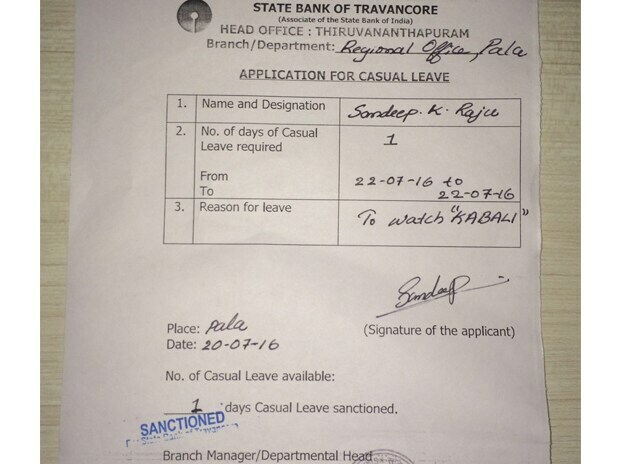 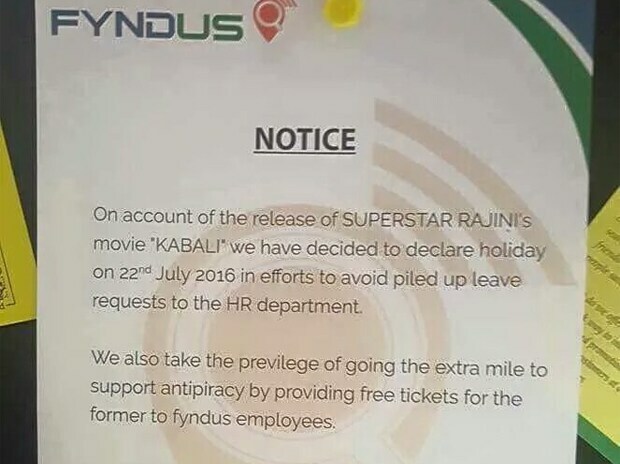 The Kabali craze is gripping the nation with employees asking for leaves on the release day of the movie. 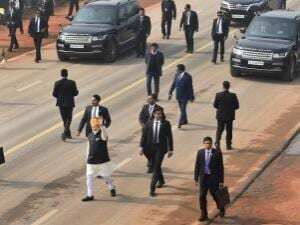 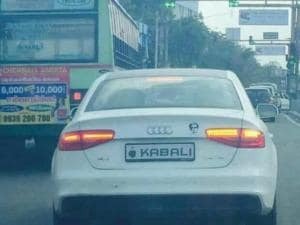 On social media, a photo of a car has been doing the rounds and the licence plate of which looks like it belongs to the movie. 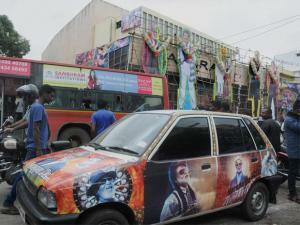 The actual number of the car is KA8AL1 which looks like KABALI. 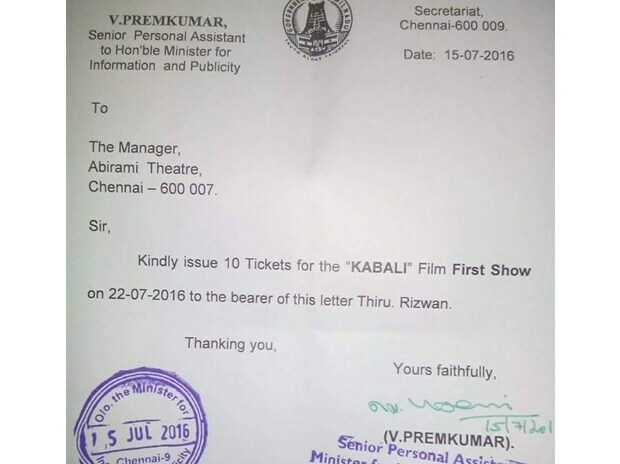 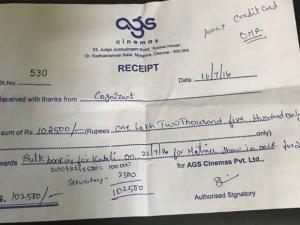 A letter requesting for bulk booking of tickets for the movie Kabali. 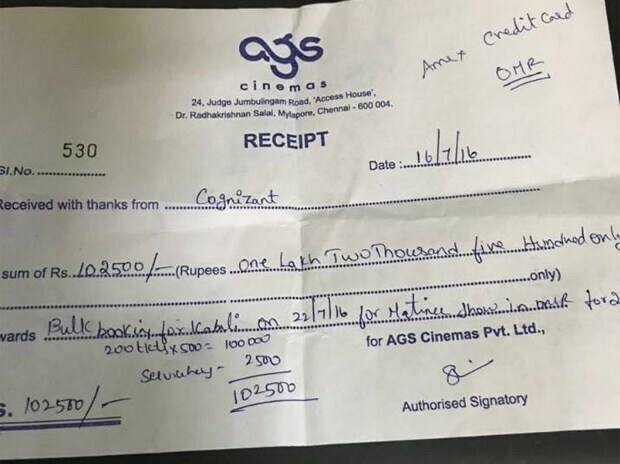 Kabali craziness can be found splashed all across the nation with people spending huge amount in booking tickets for the movie. 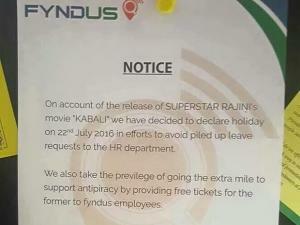 Vaazhga Fyndus has sanctioned a holiday for Kabali to its employees and the photo of the notice has been doing the rounds online.